(35 stock images) Selection of stock photos from the City of Ottawa, Canada's Capital city. 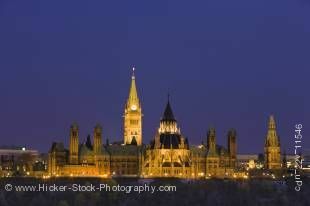 This stock photography selection for the topic "Ottawa stock photos" contains 35 high resolution digital stock images which are available for immediately download. Please check out my main site for more of my photos of Ottawa. RSS Feed for stock image term: "Ottawa stock photos"